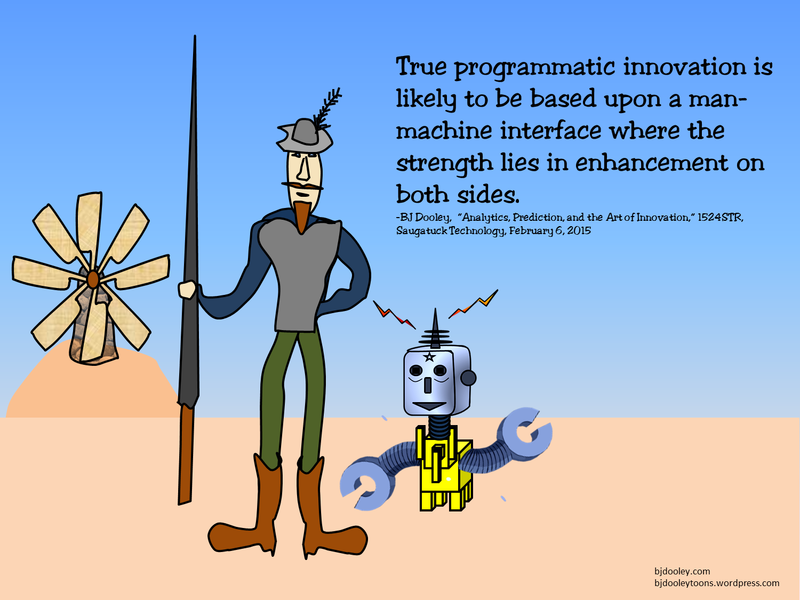 True programmatic innovation is likely to be based upon a man-machine interface where the strength lies in enhancement on both sides. 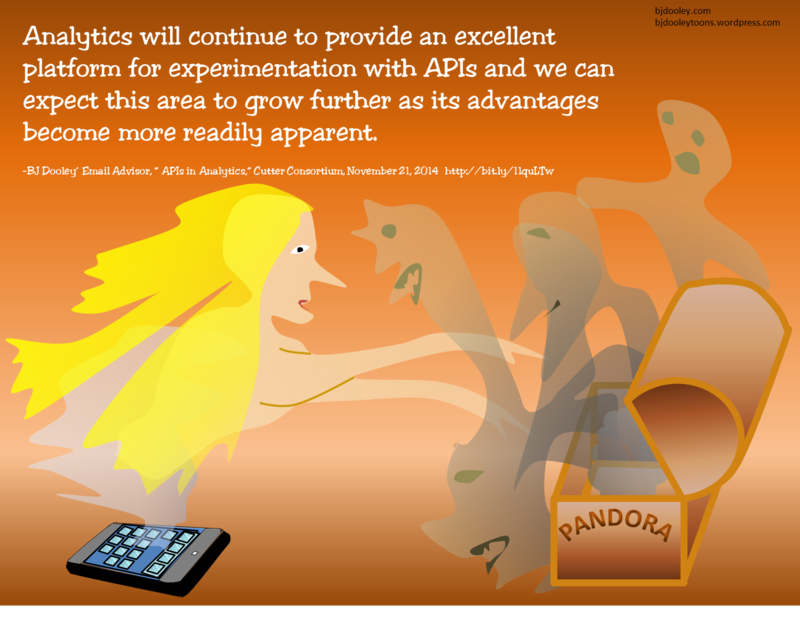 Analytics will continue to provide an excellent platform for experimentation with APIs and we can expect this area to grow further as its advantages become more readily apparent. 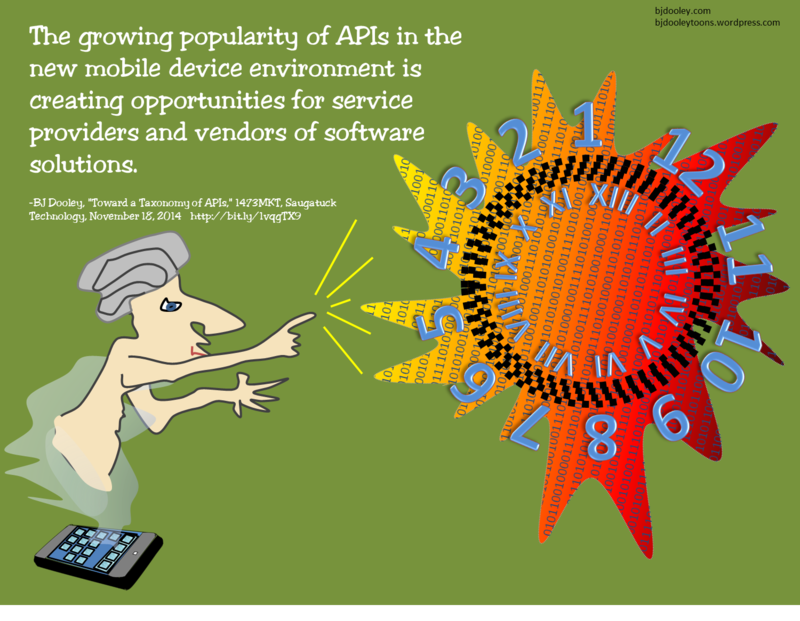 The growing popularity of APIs in the new mobile device environment is creating opportunities for service providers and vendors of software solutions.